“Give us today our daily bread.” We know the prayer, we need the prayer and the prayer reminds us of who is the ultimate giver. But the next prayer seems to deal with something totally different: “Forgive us our trespasses as we forgive them that trespass against us”. It does not. On this Global Day of Prayer to end Famine, the problem is not a greedy God, who does not equip us with resources to end famine. There is enough food. There is food in abundance. Humans are the problem, those who have in abundance – that is: we who have in abundance. With stronger will and more imagination many of us could eat differently, not so close to the top of the nutritional chain. With stronger will, more imagination and less greed the resources could be shared, the distribution made more effective and the right to food could become a fully accepted Human Right. Through ACT Alliance, we work to ensure that all have enough to eat. 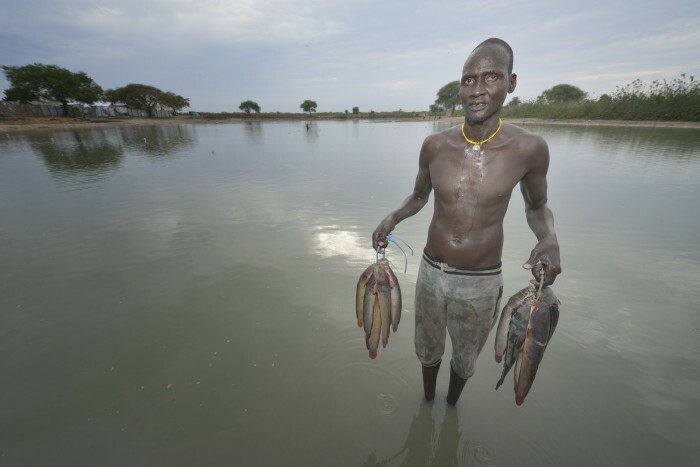 Humanitarian relief provides food and water to those in need in the face of disasters. Churches and agencies work on sustainable development programs to increase people’s and communities’ access to enough good, healthy food to eat every day. ACT members join their voices in advocacy around climate change, gender justice and other issues to encourage governments to respect human rights, to support the most vulnerable people, and to provide necessary protections and actions to ensure that there is enough for all. We have reason to ask for forgiveness, that God forgives us and that others forgive us. And we have reason to act, as people, as Churches, and as society. These two prayers belong together. It is when we are aware of our responsibilities, realize our shortcomings, ask for forgiveness and are given forgiveness that we get new strength – and an even greater responsibility to work for change. Anders Wejryd, Archbishop emeritus, WCC-president for Europe. 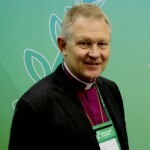 Anders Wejryd served as Archbishop of Uppsala and primate of ACT member the Church of Sweden from 2006-14.